Neurofeedback is likely to improve focus if your child has been correctly diagnosed, and if he or she has a therapist who encourages improvement. Here is everything you need to know about this natural therapy for ADHD. 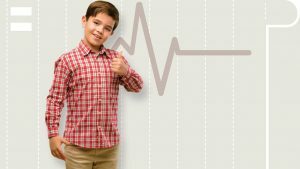 In using neurofeedback for kids with attention deficit disorder the “right” kind of brain activity is the type they produce when they are still, focused, and looking at or listening to something… Read the full article.